Get to know the Team behind Sponsoo! 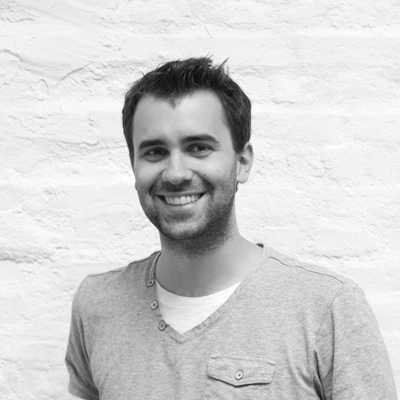 Andreas Kitzing (CEO) came up with the idea of Sponsoo during his MBA at the University of Cambridge. Before that, he had been working as a managment consultant and a project manager. Andreas loves to explore new sports in his free time (stand up paddling, snowboarding, bungee jumping). As a passionate football fan, he is regularly supporting his favorite team in the stadium. 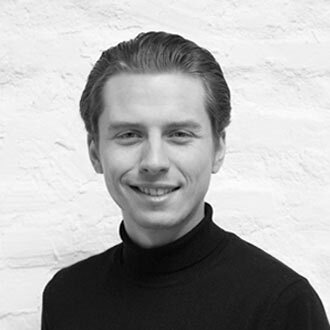 Christian Kaspar (CTO) is leading the technological development of Sponsoo. As a serial entrepreneur, Sponsoo is not his first successful startup. In the last years, Christian has worked for many well-known companies. Christian used to be an avid cyclist in his younger days. Nowadays, his focus has shifted to long-distance running and snowboarding. 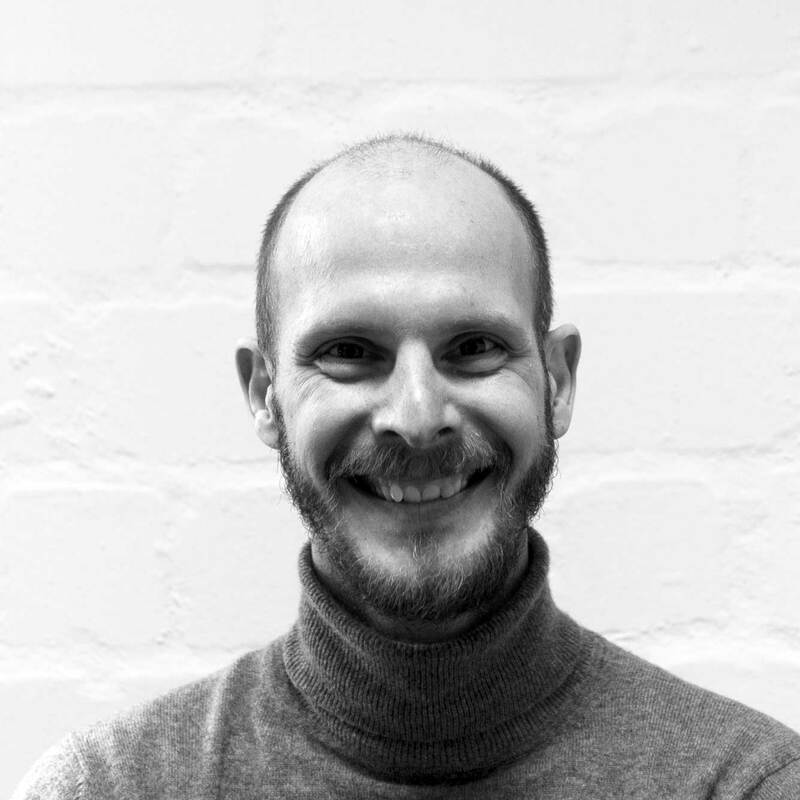 Jan Hillmer (Head of Sales) leads the sponsorship team at Sponsoo. He has more than 13 years of work experience. Within the sports industry he worked, amongst others, for the large sports rights vendor Lagardère Sports. Jan has studied not only sports management, but also topped it off with an MBA degree. His work and studies brought Jan to countries such as India, Kuala Lumpur, Australia and Italy. In Italy he was responsible for the project with the prestigious football club Juventus Turin. Also in private Jan is very attached to sports and plays tennis, participated in the Cape Cycle Tour in South Africa, tried surfing and survived a bungee jump. 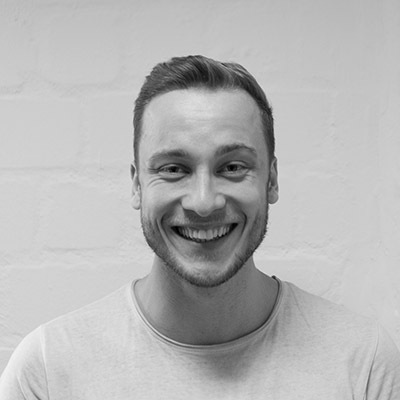 Max Reinhardt (Marketing Manager) is the go-to marketing guy at Sponsoo. He is responsible for all SEM and SEO mesaures of the company. He also fills the social media channels with (hopefully) exciting content. Not enough? 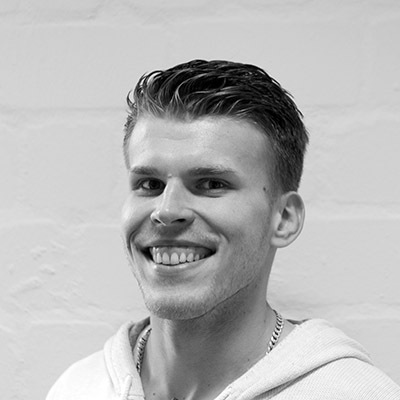 Max also manages all inbound job applications. If he's not in the office, he plays water polo for 2nd division team SV Poseidon Hamburg. 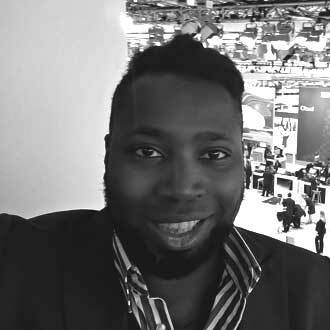 Maurice Lange (Business Development Manager) is a massive sports enthusiast and regularly visits the stadiums and sports halls all over Europe. He shows the same passion for his daily work at Sponsoo. In his free time, he has been singing in the New Boy's Choir Hamburg for 14 years and actively tries to shape local politics. Paul Sandstede (Sponsorship Manager) helps Sponsoo to win awesome sponsors and keep them happy for a long time. Paul already worked for Sponsoo during his sports management and ethics studies. Even happier was everyone when Paul returned to Sponsoo! Rok Mohar (Developer) is continously improving the Sponsoo website. 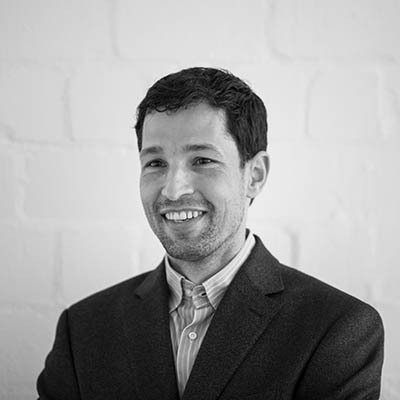 He works from Sponsoo's Ljubljana office. Ljulbjana is also the place where Rok finished his university degree in computer science. In his leisure time, Rok is working out a lot and takes care to live a healthy lifestyle. Just as Rok, Matej Vehar (Developer) is working from Sponsoo's Ljubljana office. 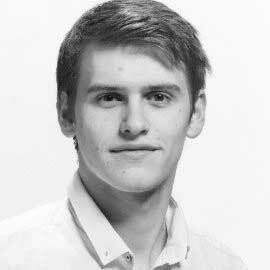 He has a masters degree in computer science from the University of Ljubljana and has lots of work experience as a developer in fast-growing companies. Abdülhamit Demiroglu is Trainee at Sponsoo. Actually he studies Business Administration (6.Sem.) at the University of Stralsund with the focus moduls: International Business and Controlling. 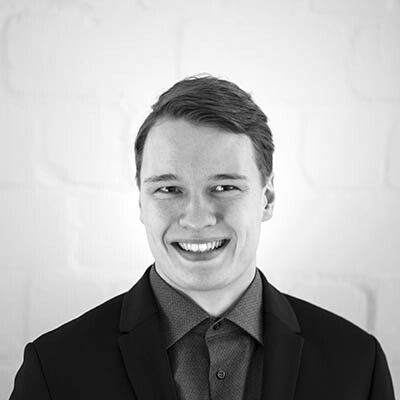 Last year he collected many experiences in a Student management consultancy, as a press officer and the "Ideenwettbewerb 2017 in MV", where he won the category "Best international idea". His activity areas are Marketing, Recruiting, Sales, HR and PR. 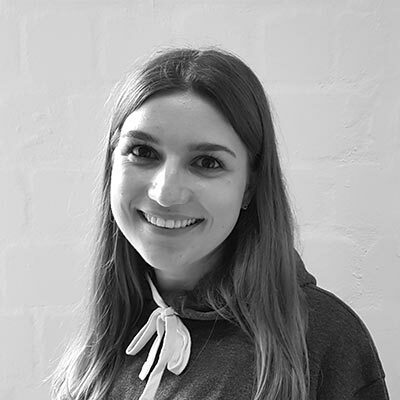 Judith Zeeb (Marketing Trainee) is studying sportsmanagement at the Univerisity of Tübingen and is supporting the marketing team of Sponsoo. In her freetime, she is up to all kind of sports. Fieldhockey and Snowboarding are her favorites. Sebastian Ziemann (Sponsoo Agent) keeps Sponsoo fit. As a trained fitness coach, he is also known as "Coach Beast". 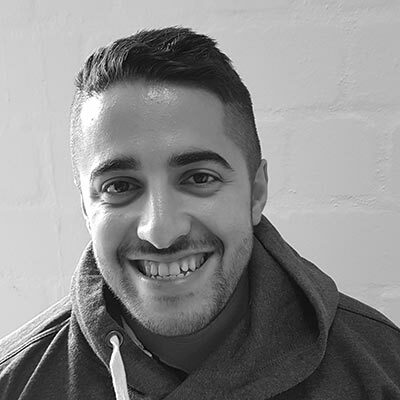 He is excellently connected in the fitness scene and takes care of our fitness clients on a Freelance basis. Gerrit Bulgrin (Head of Legal) advises Sponsoo in legal questions. After finishing his law degree at the Bucerius Law School and the University of Cambridge, he started working at the prestigeous law firm Freshfields Bruckhaus Deringer. 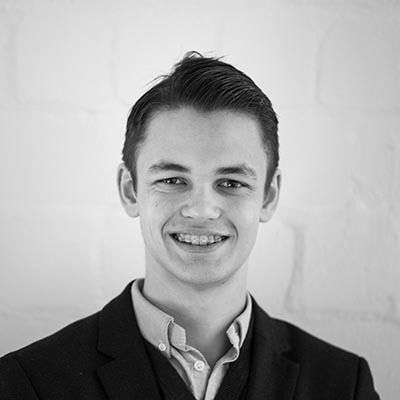 Gerrit is currently pursuing his post doc in Stanford and Columbia Law School. He can best escape from his daily legal work when knocking his components out in the kickboxing ring, or with brains & good cards in poker. 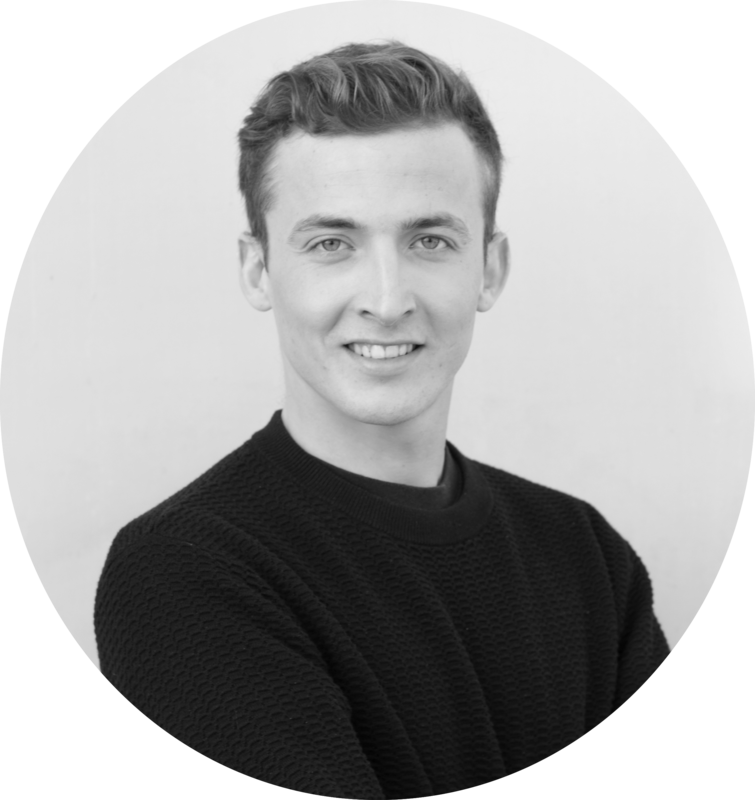 Béla J. Anda (Co-founder and Head of the Advisory Board) has founded Sponsoo together with Andreas and Christian - based on the vision to make sponsorships accessible for tens of thousands of amateur sports people. Before that, Béla studied law at the Bucerius Law School and in St. Gallen, and launched a startup for Rocket Internet in Bangladesh. Béla loves active sports. For example, he hiked to the basecamp of Mount Everest or finished the Dublin Marathon. Andrea Cioni (Global Business Development) is an enthusiastic Italian, graduated in Communication science at the university of Turin. His international experience helps Sponsoo hit new markets and grow the community of Athletes and Sponsors on Sponsoo. He loves to practice extreme sports like kitesurf, Snowboard and Motocross.